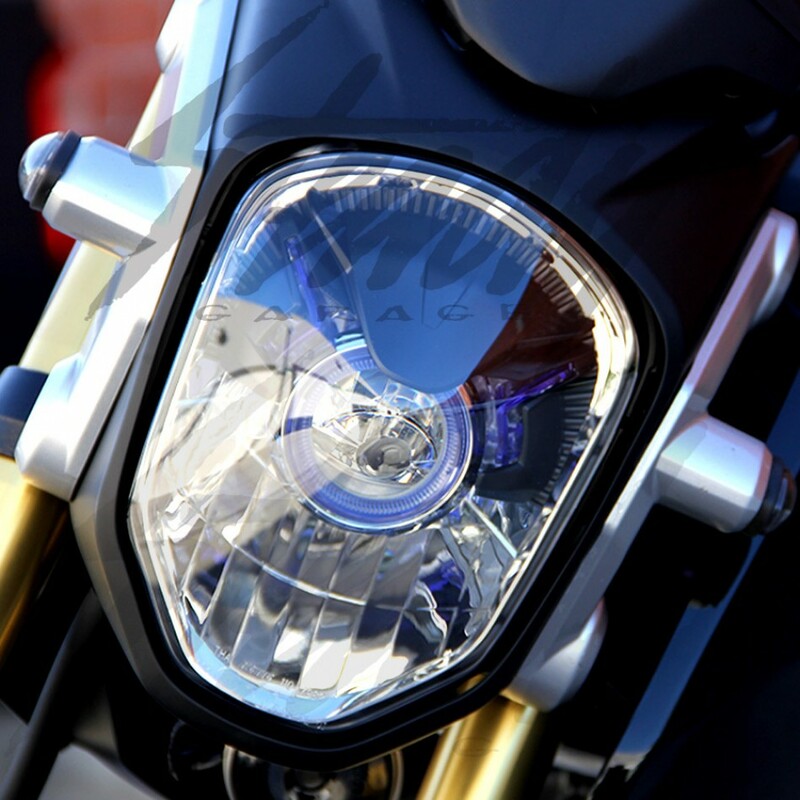 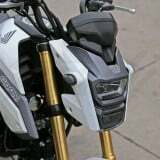 2014-2017 Honda Grom 125 / MSX 125 LED flush mount turn signals. 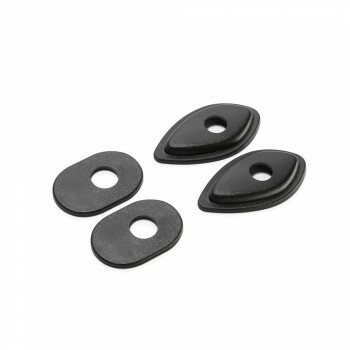 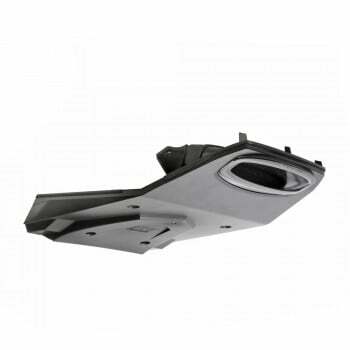 Direct replacement, easy to install with no splicing or cutting needed! 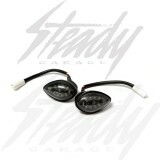 Simply remove your old turn signals and install these! 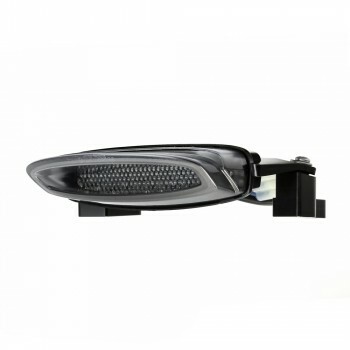 These flush mount signals will retain the drive light (similar to OEM, when key is on, the drive light is on, when you apply the signal light, it will blink). 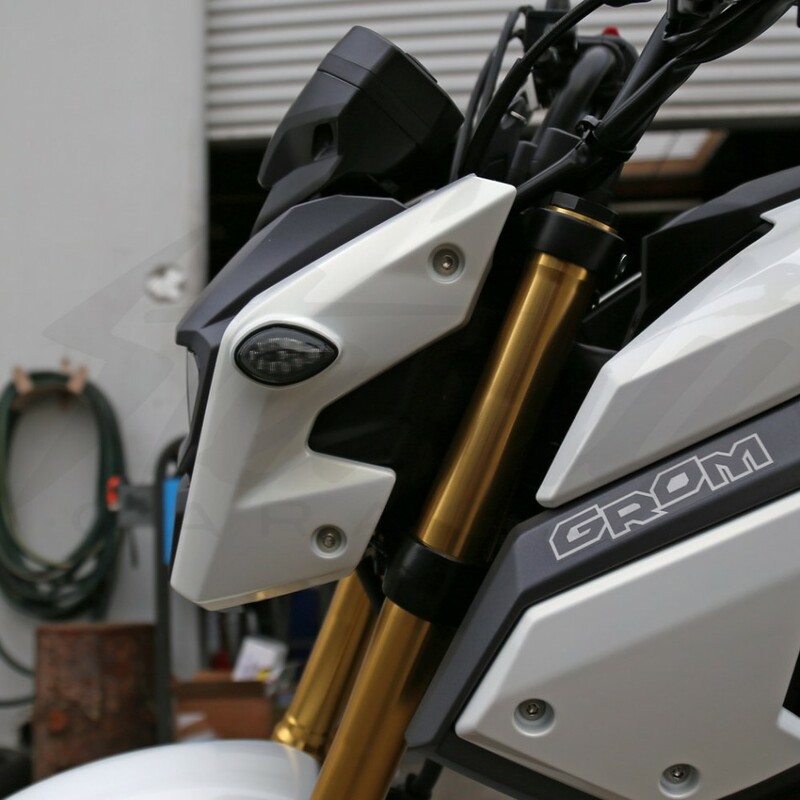 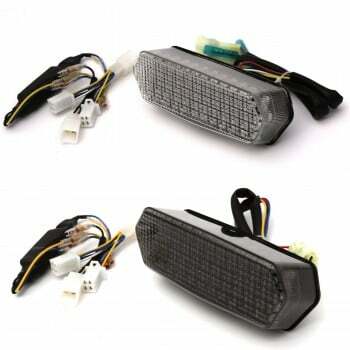 12v LED flush mount turn signals for Honda Grom 125/SF (MSX125/S)F. Bright amber LED lights with a smoke housing. 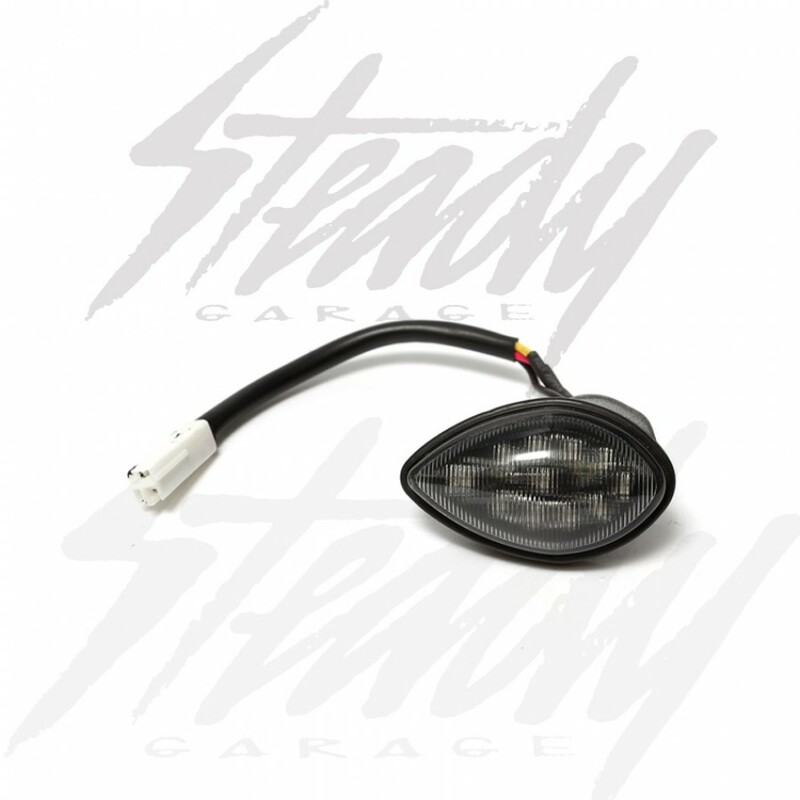 These LED turn signals are slim, giving it a clean look while reducing wind drag. 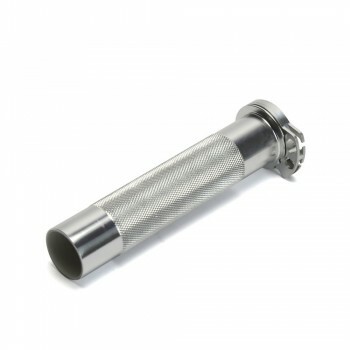 Direct plug and play, no need cut or splice any wires! 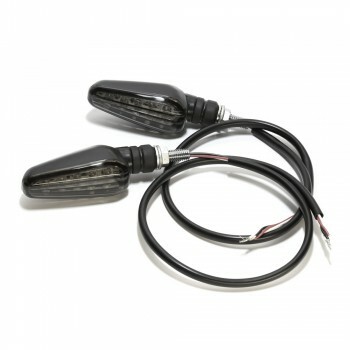 These are three wire lights, it will work with both drive light and for signals/blinkers. 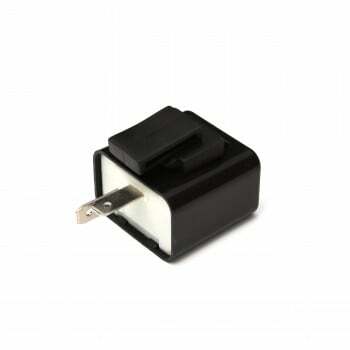 To make installation a breeze, we recommend purchasing 12v LED flasher relay. 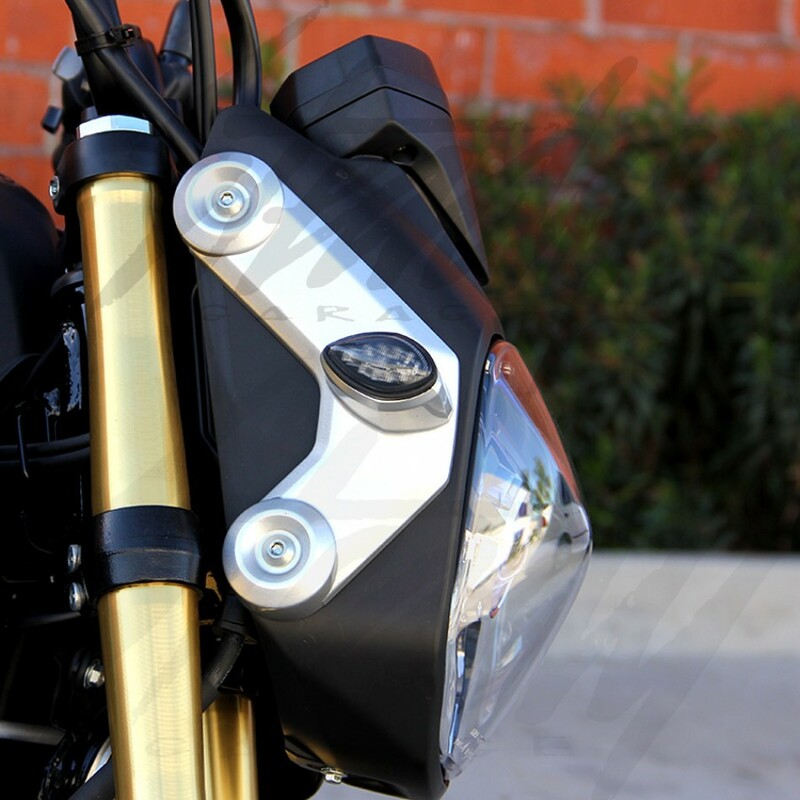 For those who are on a budget, resistors are included with the turn signals.